T-Mobile's love affair with baseball is nothing new, and past efforts to share that enthusiasm with its subscribers have included offering free premium access to the MLB At Bat app. Last year, as part of one of its T-Mobile Tuesdays promotions, the carrier handed out a free year of streaming MLB.TV access. Now in 2018, this same free-MLB.TV deal is back. 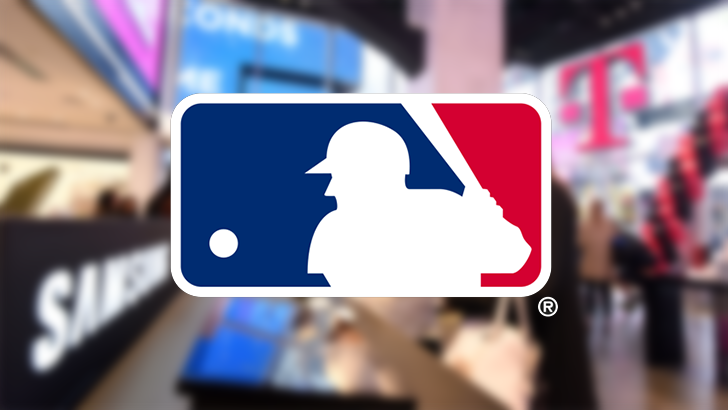 Subscribers can claim their free year of MLB.TV through the company's T-Mobile Tuesdays app starting today, but act fast, as you've only got one week to sign up. While doing so, you'll also have the opportunity to register to win a trip for two to the MLB All-Star Week this July. In addition to getting access to streaming video of this season's games with full DVR controls, T-Mobile users taking advantage of this promotion will also be able to access radio streams of their favorite team's games. If you're a T-Mobile user, check out the T-Mobile Tuesdays app to get your free year of MLB.TV (a nearly $116 value) while you have the chance.